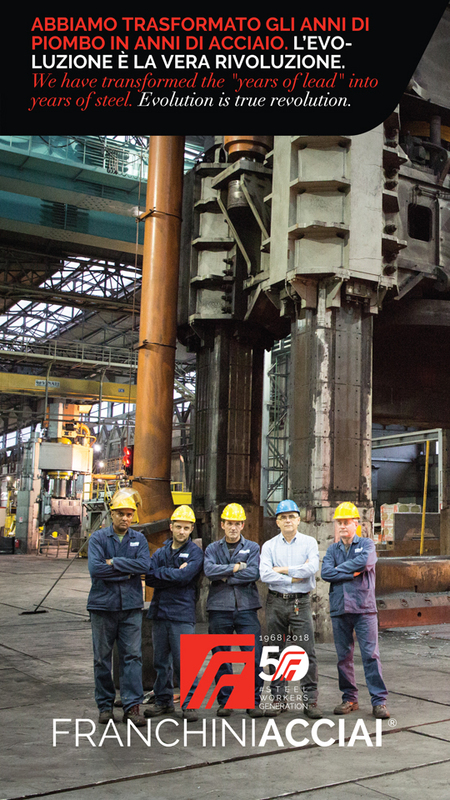 Safety and environmental protection are challenges that Franchini Acciai SpA faces proactively and responsibly. These are among the main commitments undertaken by Franchini Acciai SpA that carries out its activities with the use of the best available technologies for the environment protection. Over the company years of activity - from 1968 to date - no deadly accident has occurred. Franchini Acciai SpA can rely on its own internal HSE department. Caring for people's safety guides what we do. We are committed to all legal prescriptions, guidelines and standards concerning work and environment protection. We plan, sell, buy, operate and service machines, products and plants so that potential dangers are excluded and risks are minimized. We strive to create a safe work place in all our businesses. 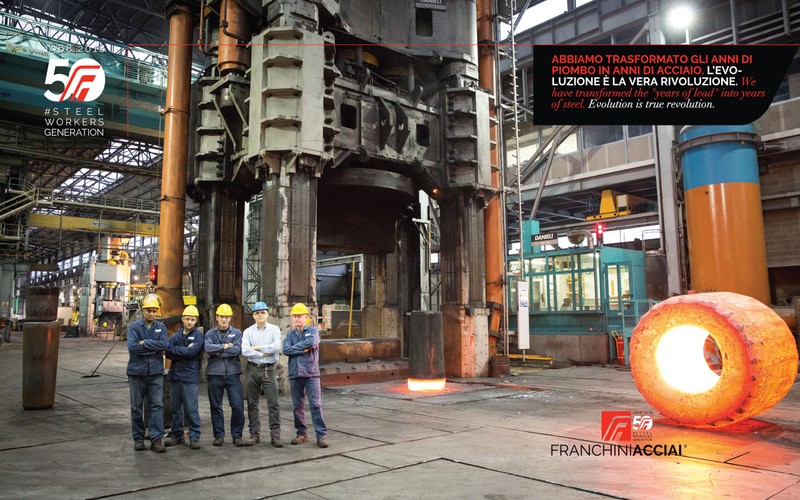 Franchini Acciai keeps on developing important projects on this issue and provides all its employees with personal protective equipment. We are convinced that accidents at work and industrial diseases are avoidable. 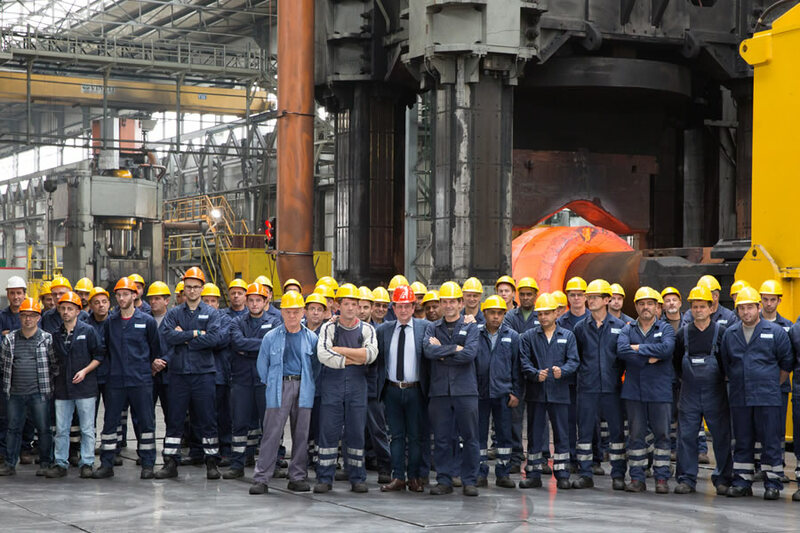 Our employees and managers support us on this issue. Safety is the concern of all and has no rank barriers. To this end, the management is committed to making all personnel more safety conscious and encourages personnel at all levels to become actively involved in identifying possible hazards, implementing preventive measures to overcome hazards, implementing corrective action and constantly monitoring all facets of their working environment to ensure that safety conditions prevail. Learning is a never ending journey towards excellence and effective training is fundamental to the company's business and its safety culture. Franchini Acciai environmental protection strategy focuses on finding optimal solutions for industrial waste management and promoting the efficient use of resources.